Do You Know Everything about Financial Freedom? Financial Freedom is, to me, a state where in you stop working for someone else, to live. Your savings and investments would sustain you and your family. Of course, if you consider the work you are doing is a slavery and you need to stop to enjoy life to fullest, then it makes sense to achieve freedom. Not everyone thinks that way though. I am, for example, in a typical situation where I don’t feel I am obligated to work. I work because I like to work. So financial freedom actually doesn’t exist for me. But I have some aspiration, wishes and some bucket lists to fulfill. So, I need to earn/save enough money to meet my goals, so I save and so I follow the path to financial freedom, even though I don’t actually need a freedom. 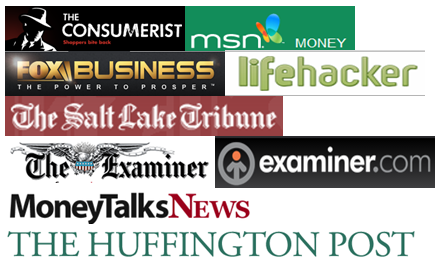 Enjoy this guest post from my friend Peter, who is an avid blogger himself! For majority of young adults, the most common New Year resolution is to earn financial freedom. Unfortunately they fail to achieve what they set up as a goal on the New Year day. This is because; they have vague idea about what financial freedom is all about. For most of us, financial freedom means having enough of money that enables us to spend on whatever we want. While earning a lot of income and enjoying control over expenses are important financial objectives but those cannot be a true definition of financial freedom. The exact definition of financial freedom is an universal one as several ones from us have different takes on the subject matter. It is a general and genuine fear of not having adequate amount of money to purchase groceries or pay bills. Going bankrupt is never fun and the same is true for those nearing the edge. Having a good flow of income, clearing debts or controlling expenses will do a lot for fear elimination. But what if you lose or are robbed while carrying money? 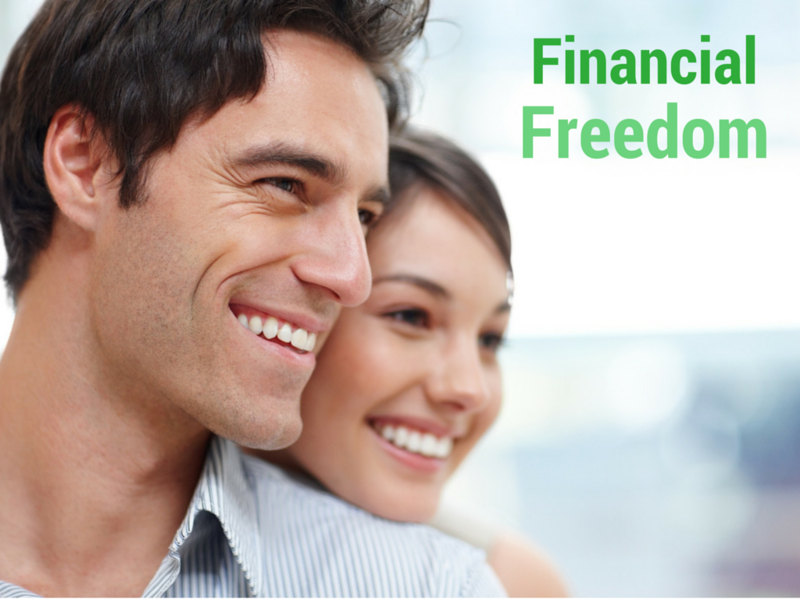 Having financial security will instill freedom into you. Money is one of those elements causing stress leading to both physical and mental problems. Now do you think that overflow of money will keep money-related stress away? According to research, problem of depression is high in the richest countries of the world. Studies also claim that earning a $75,000 a year takes you to the point of happiness and beyond that, stress build up. I want to offer psychoanalysis of the findings. If you have more, you will demand more. And then you will suddenly realize you don’t need all these but need something else. It will go on and on in a vicious circle which is very much depressing. Money cannot buy happiness and that proverb rings truer always! Having plenty of money makes you greedy – isn’t that what you think? According to economics, people with low or middle income roof have a tendency to overspend when they start earning a handsome figure. But marginal propensity to consume is less in higher income group. As far consumption is concerned, earning more will help you get over greediness because you have already enjoyed so much in your life. And you will amazingly discover yourself seeking opportunities for investment. However, you need to make efforts to overpower the greedy self hiding within and you can do so by contributing to social events, charitable activities and helping others who were not born with a silver spoon in their mouth. It is possible to enjoy freedom from greed, stress and fear at any point across your financial spectrum but then it also depends on your view about money and life. Now it is important to analyze your financial character. Are you in fear of going financially bankrupt? Are you feeling stressed out due to your pursuit of an improved financial condition? Do you find it hard to manage your desire for more that you currently cannot afford? Try to figure out the answers and you will come up with a customized definition of financial freedom. What do you think about financial freedom and are you striving for it? About the Author: Peter Christopher is the Editor to Finance Care Guide and a guest columnist for many blogs that deals with financial issues. He has devoted himself to full time speaking, writing and consulting on personal finance management.